Words are very powerful. Words give our stories a voice. Let me help you find the words to bring your kids, YA and self-help books to life. Books are a huge part of my life; I'm busy reading, reviewing, writing, editing and proofreading them through my established career helping publishers and writers bring their stories to the world every day. I have 17 years of specialized experience editing and proofreading children's books, YA fantasy novels and self-help non-fiction, having worked in-house and freelance. 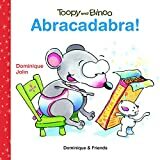 I've worked with Dominique et compagnie and Editions du Phoenix among other publishers, and with many writers directly. Here's what Nia Markos, author of The Crystal Series, has to say about my work. 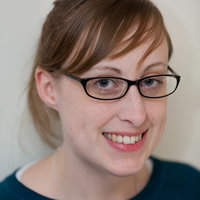 I have a BA specialization in Psychology from Concordia University and am a long-standing, voting member of Editors Canada. So why not contact me and see what my editing and proofreading services can do for you and your book. I worked with the editorial team in the Document Processing Department editing and proofreading consolidated, non-consolidated, combined, separate, interim and standard financial statements; as well as audit plans, year-end reports, committee reports and proposals. I wrote, edited and translated for the marketing and communications department working on documents for the portal, email announcements and internal and external promotional text and posters. For me, your book is your creative child and I will treat it with the respect, love and care it deserves. I have a BA in Psychology and am interested in human nature, our personal journeys and how we can better ourselves. Human behaviour and the motivations behind it have always fascinated me. I feel my psychology education has helped me understand and become the characters in the stories I edit. It helps me maintain the consistency of voice of each character, and comprehend their personal development throughout the novel. Readers can then identify with the characters because they're more believable and real, helping to create stories that engage and stimulate readers--what I believe is my job after all. And I love doing it. 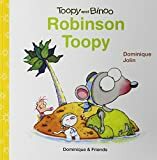 What does an overly-tired Toopy do when the last page of a book is missing ? He invents a new ending, of course! Snacking can be as simple as choosing between an apple and a banana. 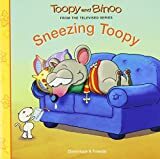 However, with Toopy, nothing is ever simple. 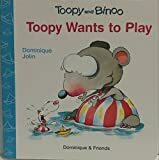 Poor Toopy. He is dizzy, he feels warm and he has a runny nose. 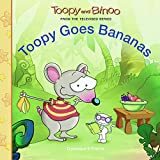 Fortunately, Binoo is there to take care of him! 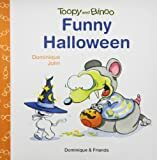 Toopy teaches Binoo about tricks and treats! 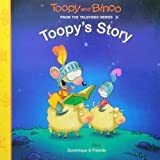 Toopy and Binoo are stranded at sea.....with a chorus of unexpected characters! Breakfast turns into a magic show! 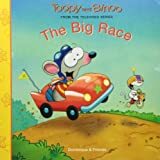 Binoo's leg is caught in the monster's mouth. Do not fear! 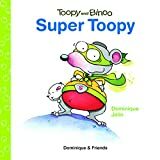 Super Toopy will save him! La Musica: Are You Playing Your Song? 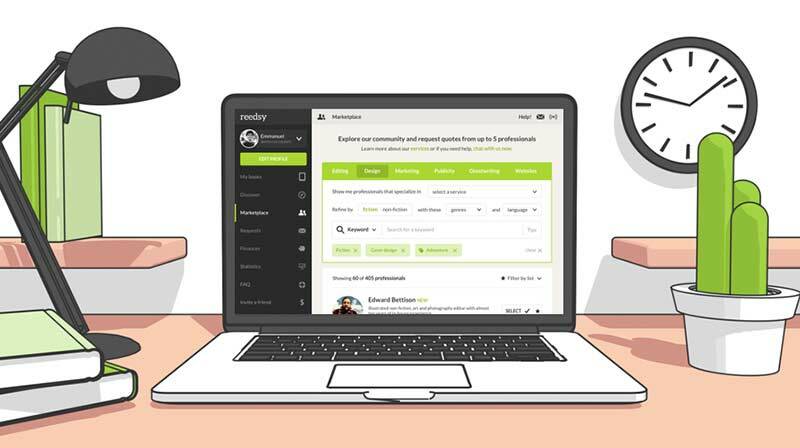 Join Reedsy to request a free quote from Jacqueline and over 1,000 similar profiles.